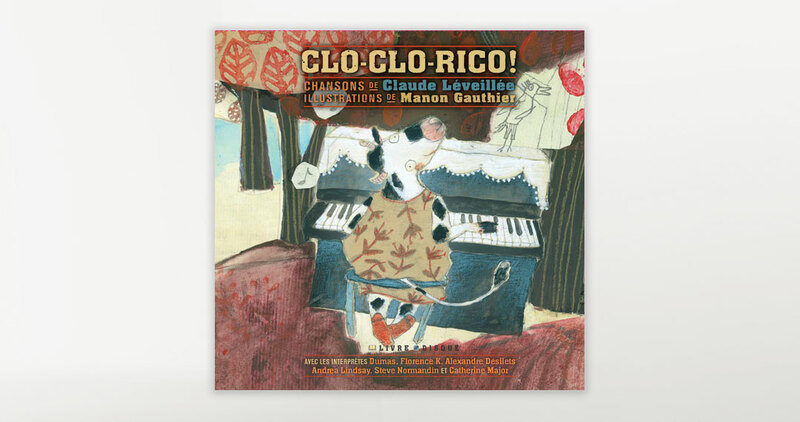 An homage to the beloved creator of Clo-Clo the Clown, created by legendary singer-songwriter Claude Léveillée. This anthology revisits his early days in television in the late 1950s through children’s songs performed by contemporary young singers. 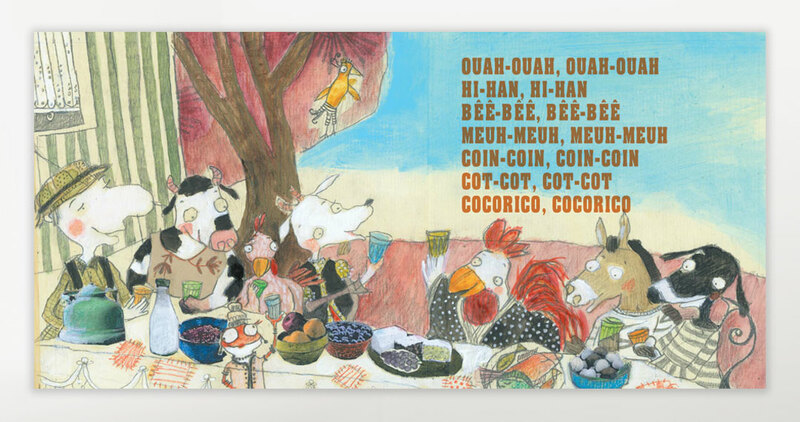 The 14 songs introduce children to dozens of curious animal characters, including Irma, the chicken who doesn’t lay eggs, in “À la ferme de Grand-père” (On Grandpa’s Farm), and a family of fleas that travel the world on every other animal’s back in “Le choeur des puces” (The Flea Choir). Claude Léveillée was a singer-songwriter, composer, actor, and author who achieved fame on a global stage. In addition to writing songs for artists such as Edith Piaf and performing around the world, he created the character Clo-Clo the Clown and musical scores for numerous television plays and shows. He was the first Québécois artist invited to perform on the Ed Sullivan Show. 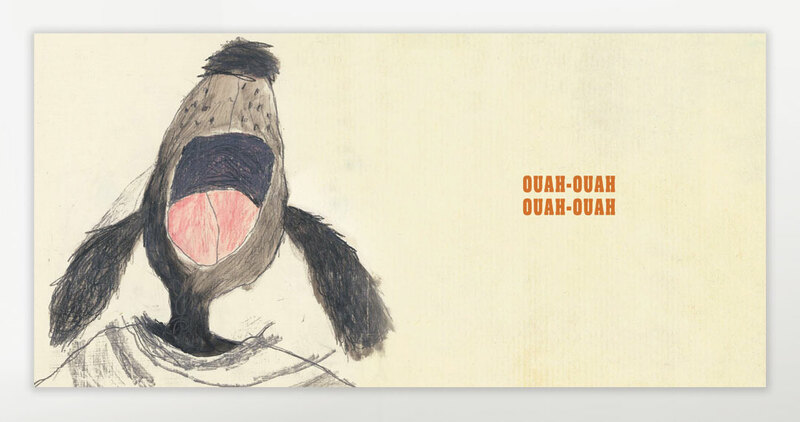 Manon Gauthier is a children’s book illustrator whose books include Ma maman du photomaton, for which she was a finalist of the prestigious Governor General’s Literary Awards. 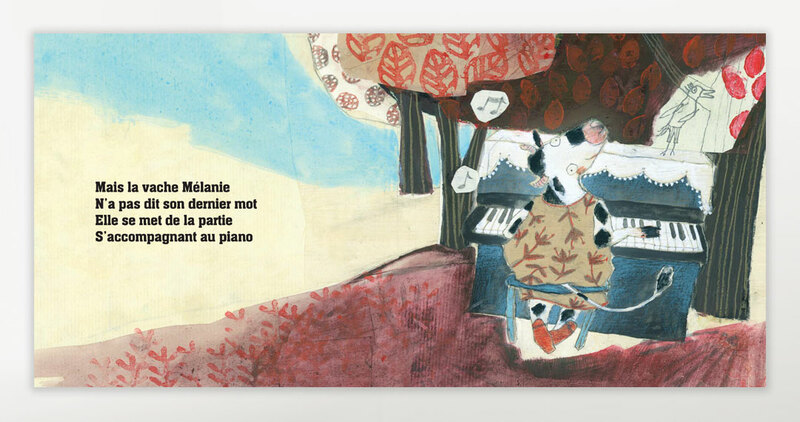 Since then, she has illustrated Oupilaille by Dominique Demers and Croque by Thomas Fersen.